Whether you’re glamping in the woods, driving a quilt barn trail or helping out with the farm chores on a farmcation, there are great ways to “sample” that country life you are longing for. Rethink:Rural has taken you all over the South to picturesque destinations where you can escape the noise and stress of everyday life, exploring nature by day and stargazing from a country porch by night. In celebration of our first birthday, we’re looking back at some of the best rural vacation destinations, sights and drives we’ve taken you to. Add some glamour to camping and you get glamping, an increasingly popular way to get out into nature without giving up luxury. 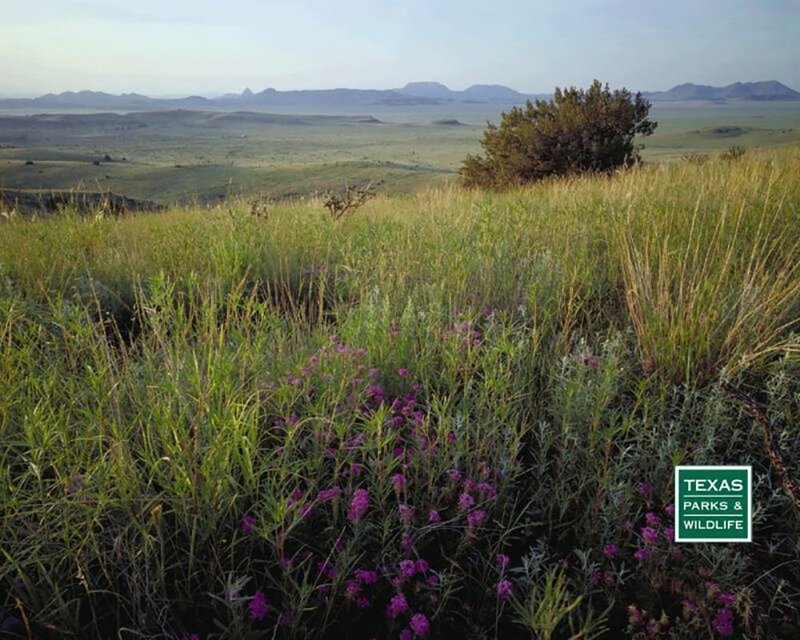 Picture a high-end, furnished tent; air conditioned sleeping quarters; or even a concierge to get your campfire blazing. 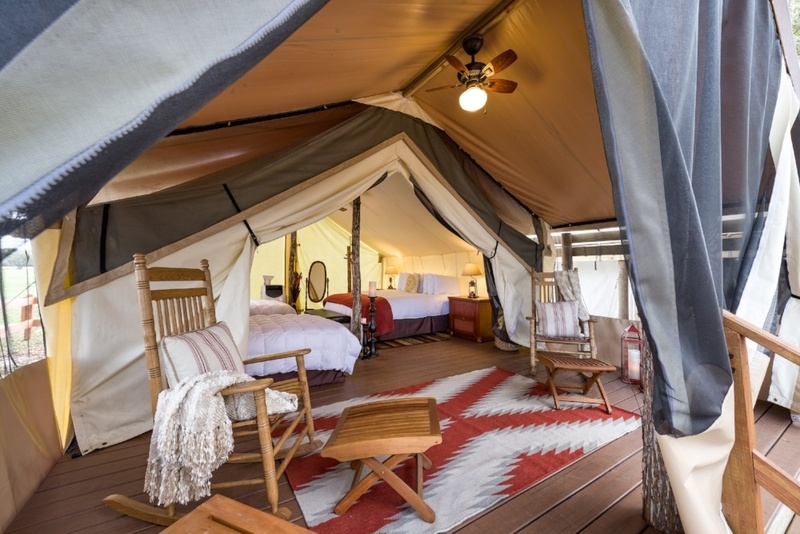 Inside a tent designed for glamping at Westgate River Ranch. 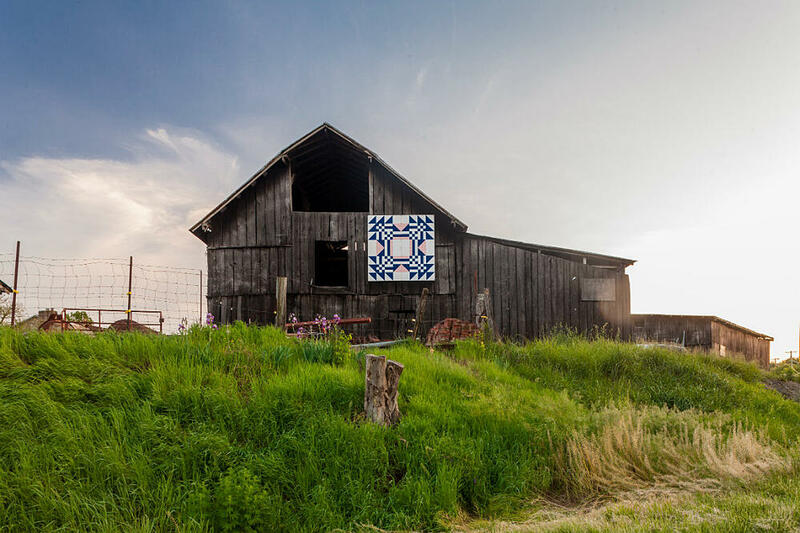 Quilt barns are becoming a stunning art form on America’s countrysides. They feature beautiful, one-of-a-kind panels painted to look like a patchwork quilt. 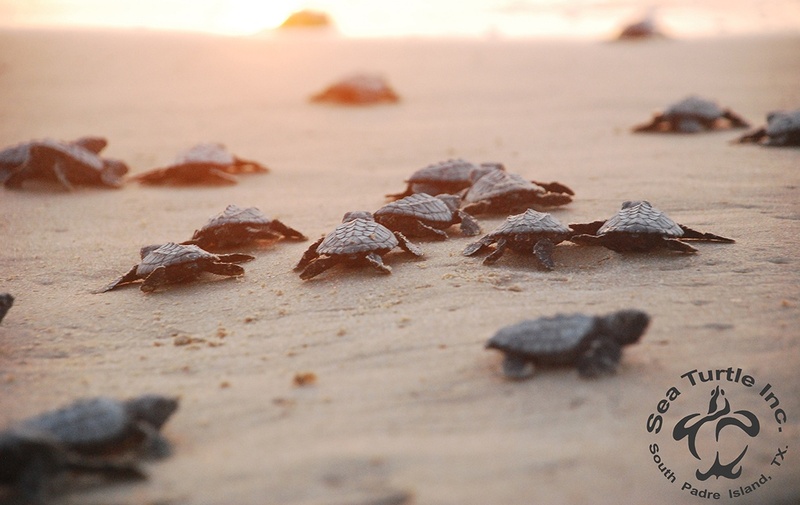 We show you more than a dozen of them in this stunning photo tour. 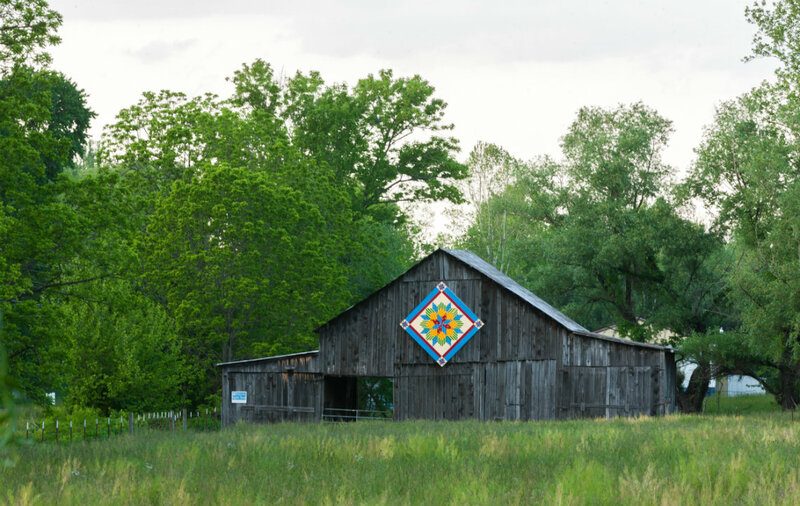 One of 14 quilt barns we feature in this beautiful photo tour of quilt barns in Tennessee. 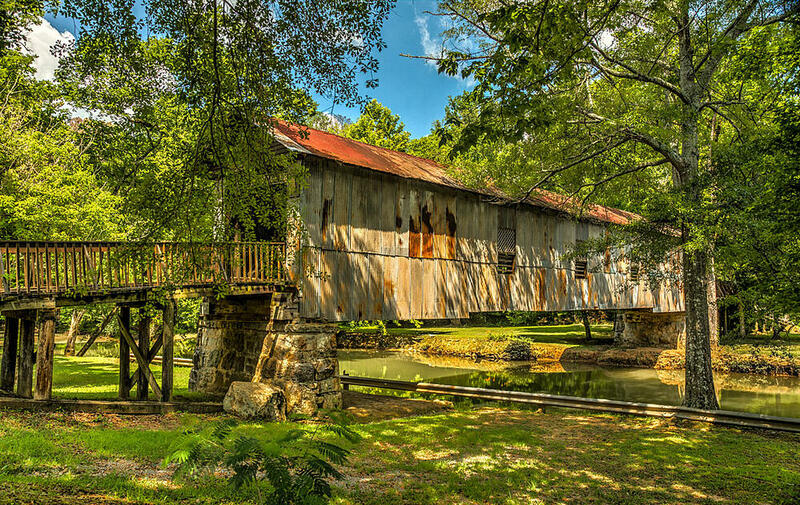 The Bridges of Madison County have nothing on the stunning covered bridges of Alabama. We take you on a beautiful photo tour of 14 of the state’s historic covered bridges in parks, along roadways and even hidden on private properties. 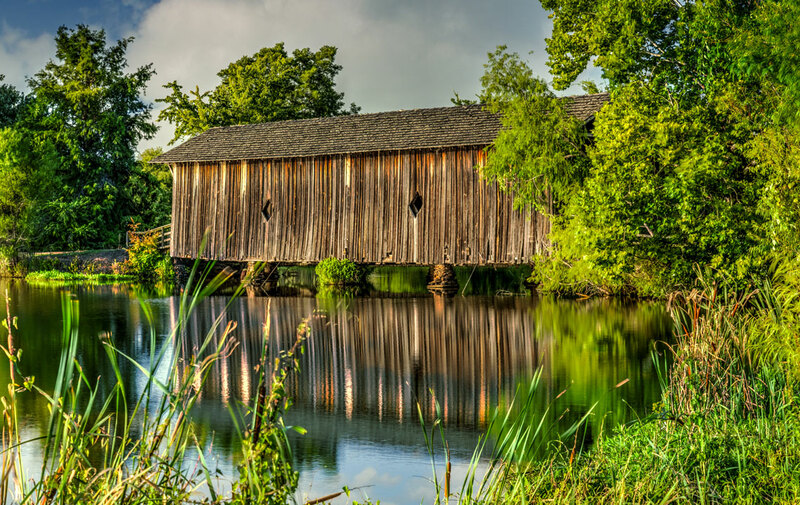 Kymulga Covered Bridge is one of the beautiful covered bridges featured in our photo and history tour, The Covered Bridges of Alabama. 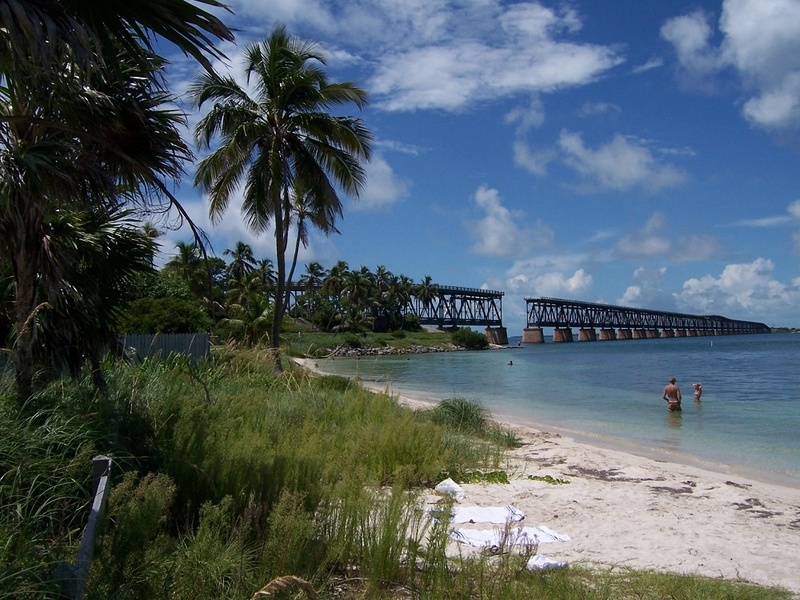 We visit 5 favorite bird-watching locations in the Southern United States, including Texas’s South Padre Island, lined with beautiful boardwalks and bird blinds; Alabama’s massive network of birding trails, including 270 locations; the America’s Wetland Birding Trail in Lousiana that includes 115 sites; and best birding sites in the Everglades & Dry Tortugas National Park in Florida and Tishomingo National Wildlife Refuge in Oklahoma. 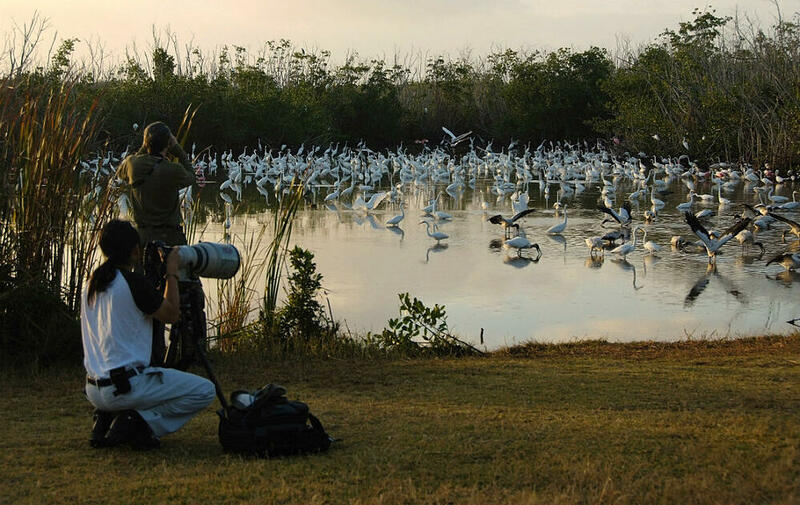 Birdwatchers take in the sites at Mrazek Pond in Everglades National Park, one of the birding destinations that made our list. 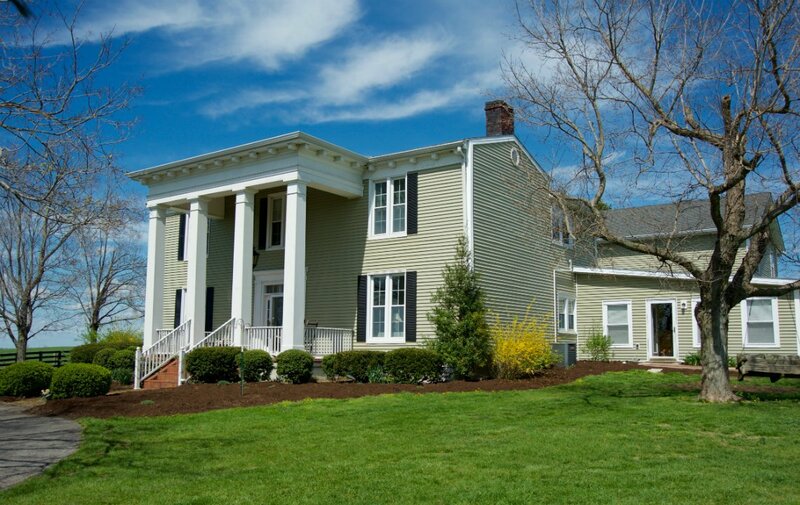 A growing number of farms are opening their lands to vacationers who want to experience farm life firsthand. 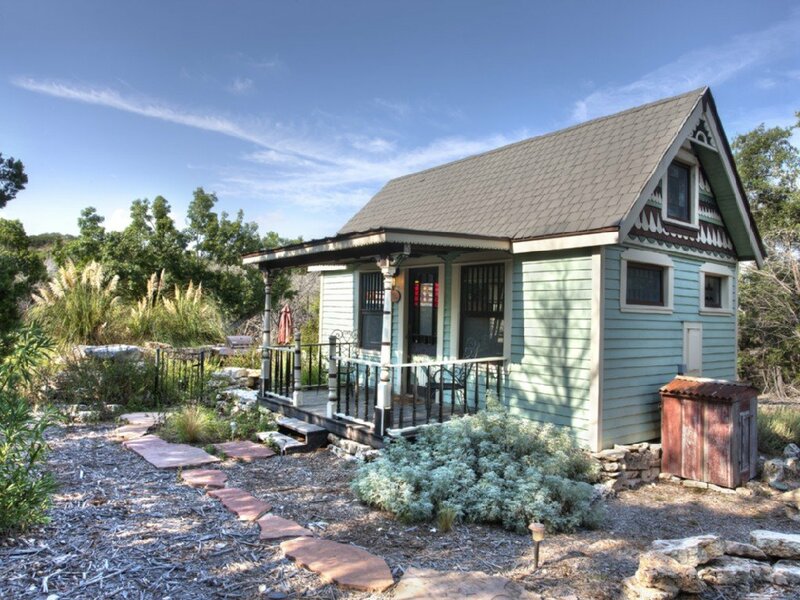 We visit 10 of them, including a dude ranch that assigns you a horse for your stay; an avocado farm within bicycle distance of a winery; and an organic farm where guests enjoy picnicking at the pond and stargazing from the porch. 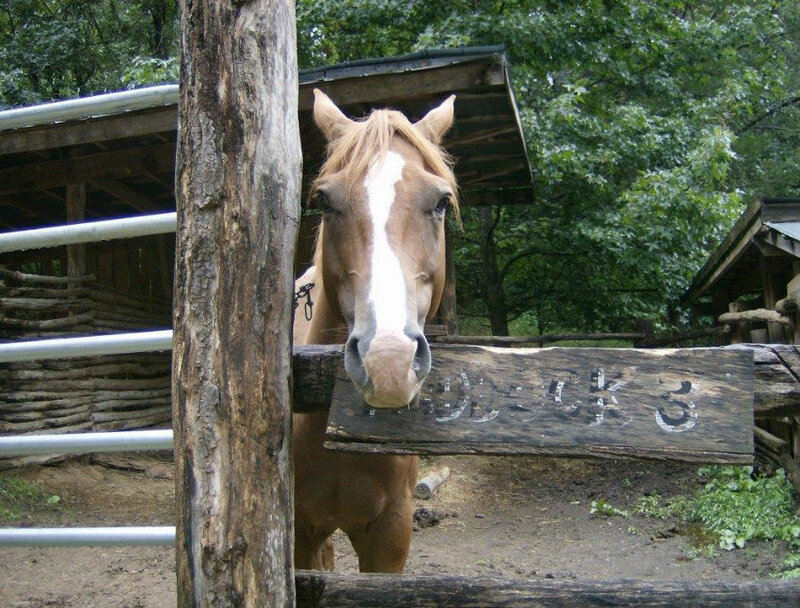 One of the "hosts" who welcomes guests at Twin Valley Horse Ranch, one of the farmcation destinations we featured. 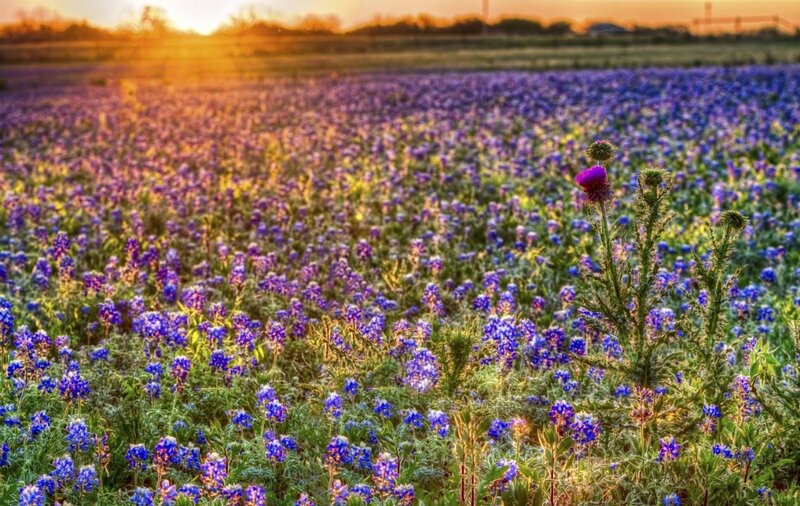 Visit the largest working wildflower farm in the United States, where you’ll see a rainbow of wildflower fields across its 1200 acres. Cut your own bouquet or buy their seeds to plant the same flowers in your own backyard. How about fresh peaches straight off the trees of a Georgia orchard, or strawberries from the field in Louisiana? We visit some of the best pick-your-own farms in Florida, Georgia, Louisiana, Mississippi and Texas. 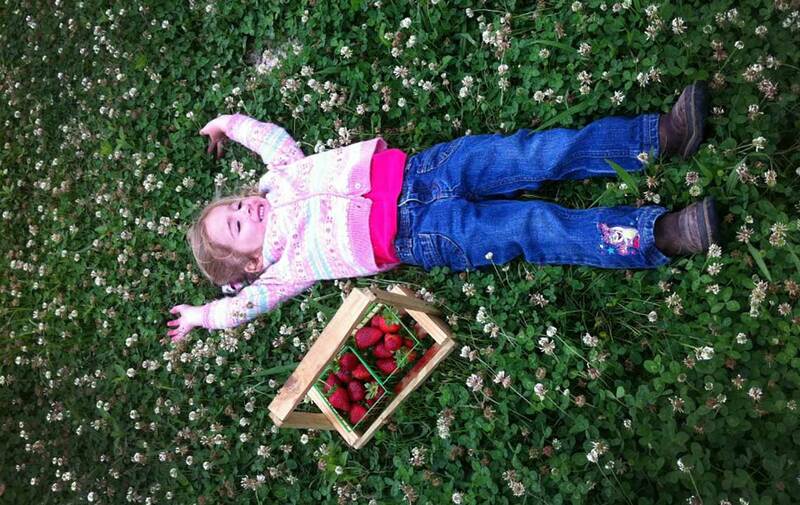 A little one takes a break after picking strawberries at Mrs.Heather's Pumpkin & Strawberry Patch Farm, one of the Louisiana u-Pick farms we featured. 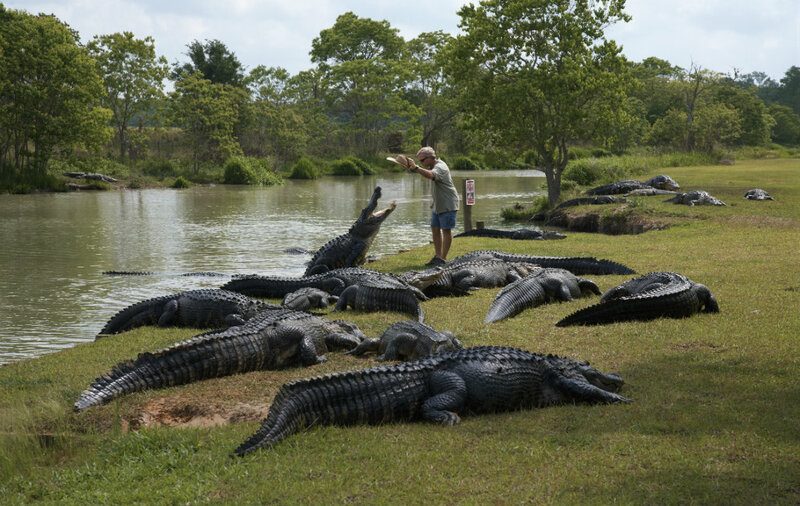 Wes Moore captures gators for a living and exiles them to Alligator Alley, his alligator refuge. 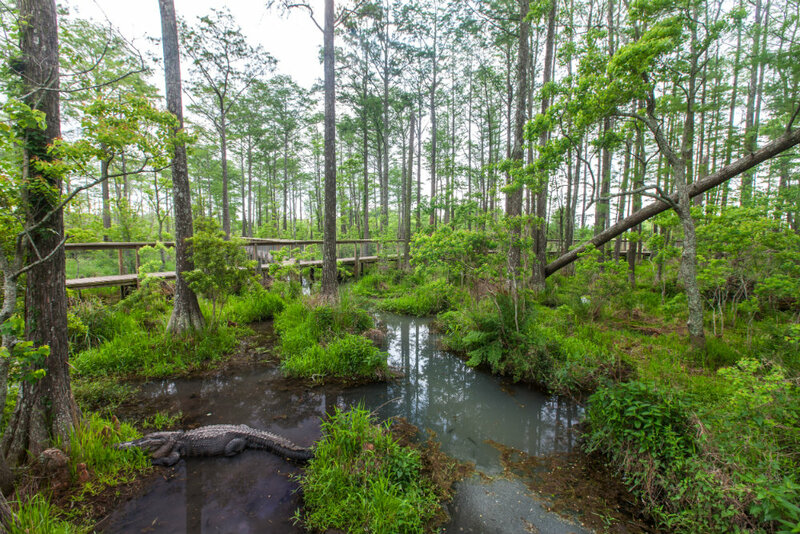 The estate has high boardwalks overlooking the wetlands below, where viewers can safely get a look at the gators in their natural habitat. 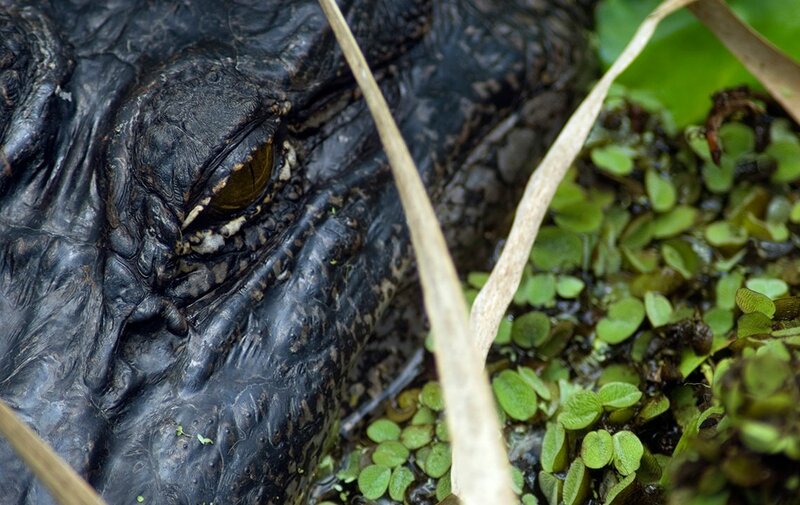 A gator relaxes beneath a boardwalk at Alligator Alley. 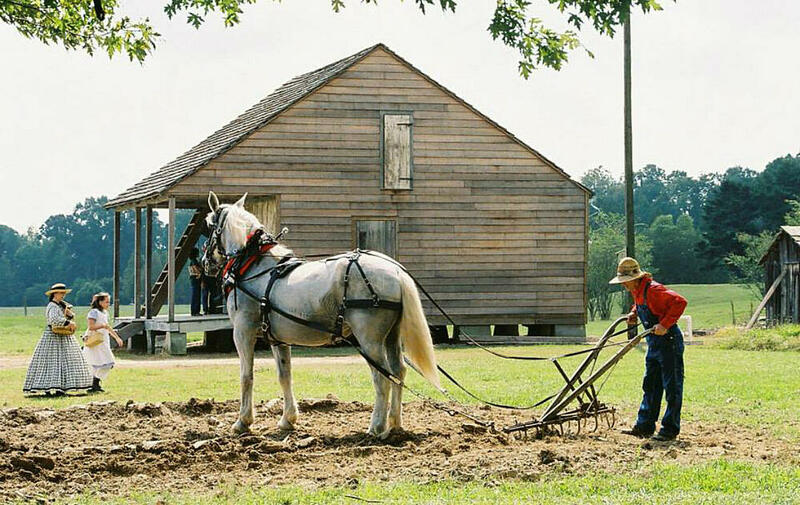 Experience life as it was in Louisiana in the 1700s and 1800s at this 450-acre living history museum. 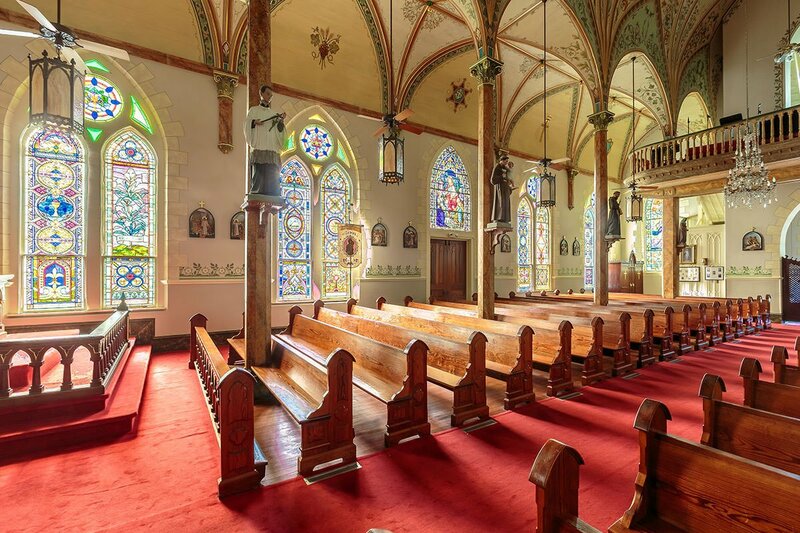 Walk into the old homes, barns and churches of the time and see a blacksmith at work, furniture making, horse-drawn carriages and even slave cabins. Stepping back in time at the LSU Rural Life Museum. 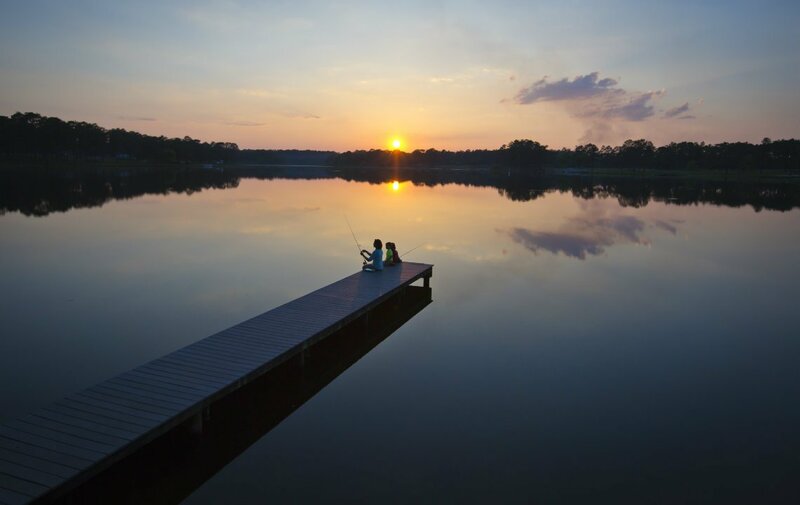 We take you to the tiny town of Uncertain, Texas, where you can access the not-so-tiny Caddo Lake. 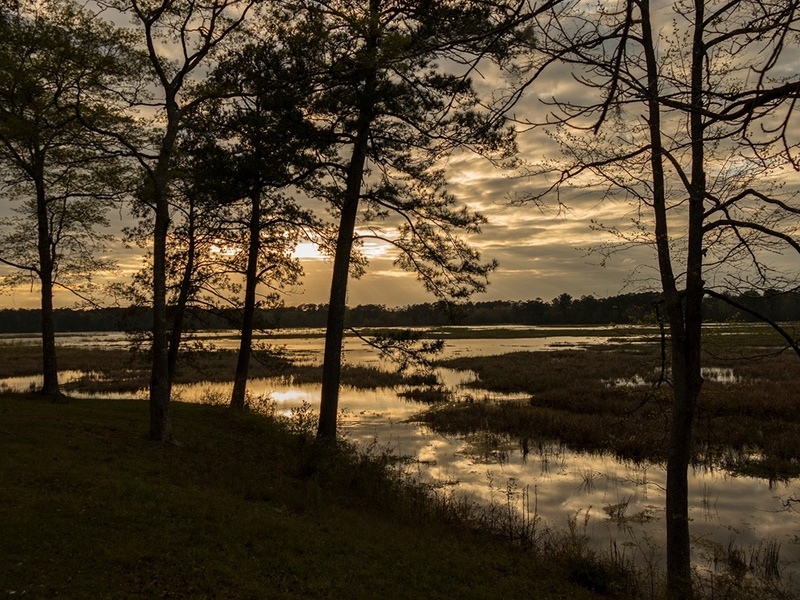 Lined with beautiful Spanish moss and home to countless turtles and gators, it is the only naturally-formed large lake in the Lone Star State. 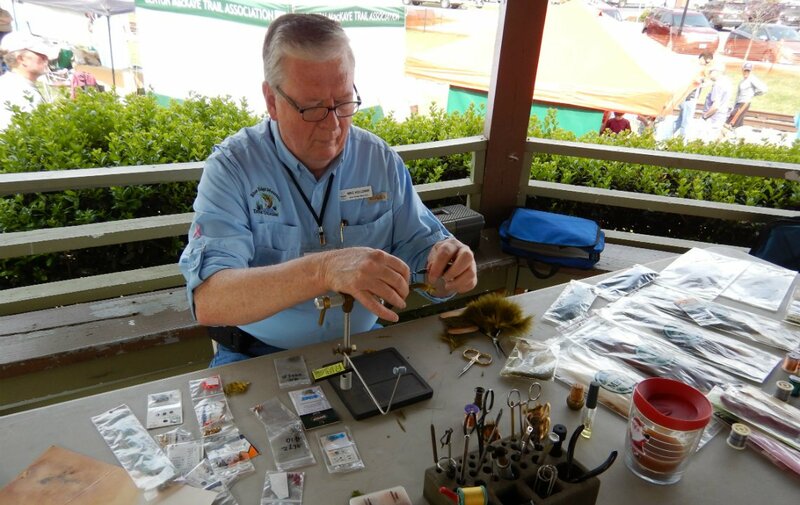 The 25,400-acre cypress swamp is famous among fisherman for its 71 species of fish. 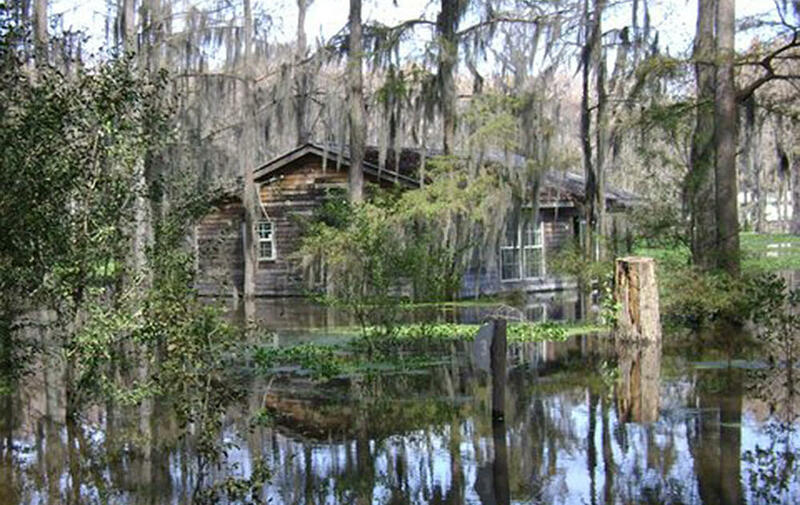 Spanish moss drapes the trees above a house on the river at Caddo Lake. 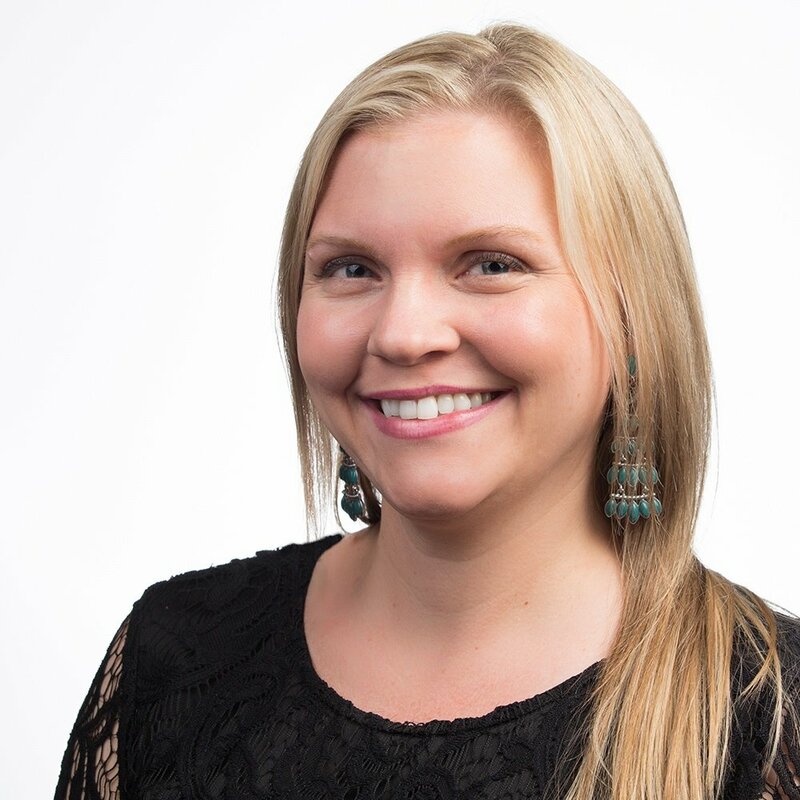 You can keep up with Rethink:Rural’s travel stories - and our stories teaching you how to buy and manage country land of your own - by subscribing to our monthly eNewsletter.